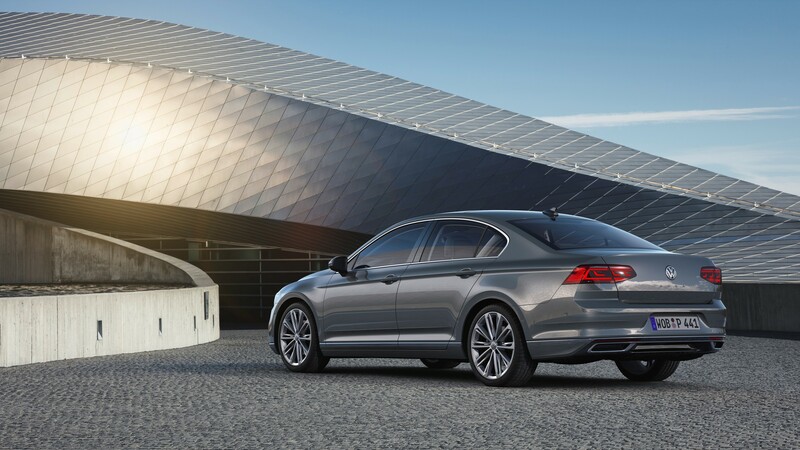 Volkswagen has revealed the new Passat, which will be available before the end of the year with a plug in hybrid. It’s a facelift of the existing car, with a focus on new technology. A new “semi-autonomous” driver assistance technology will feature, called Travel Assist. 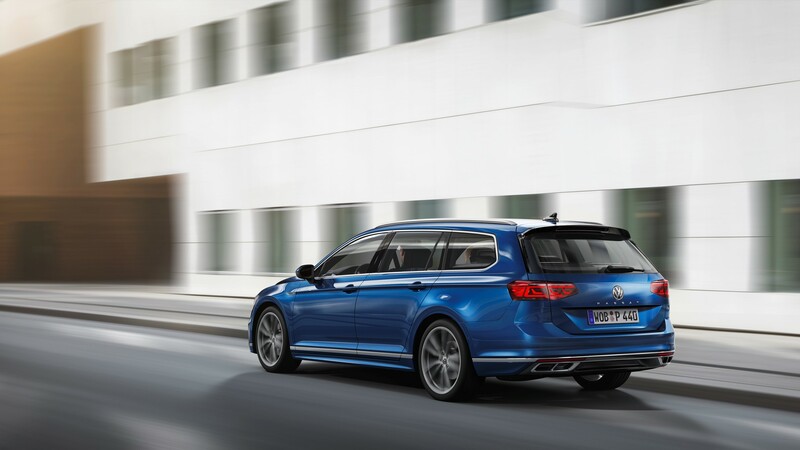 It combines adaptive cruise control, lane keep assist, blind spot monitor and traffic sign recognition to provide a higher level of assistance than is available in the current model. 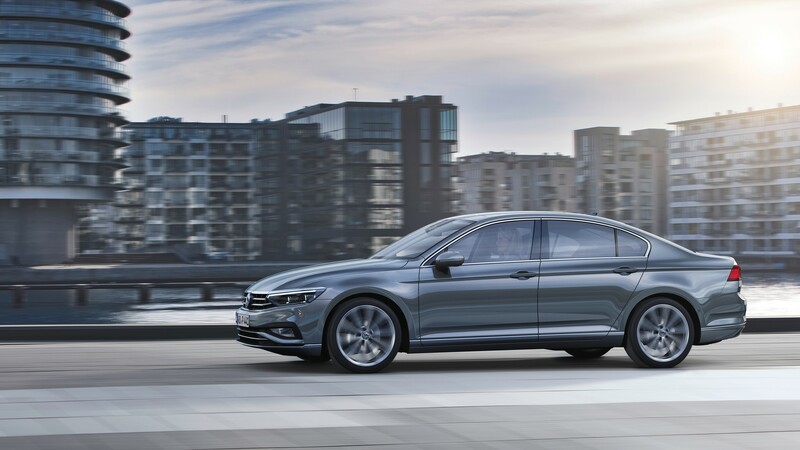 Another new feature in the Passat is Emergency Steering Assist, which increases safety when performing evasive manoeuvres by means of braking interventions. 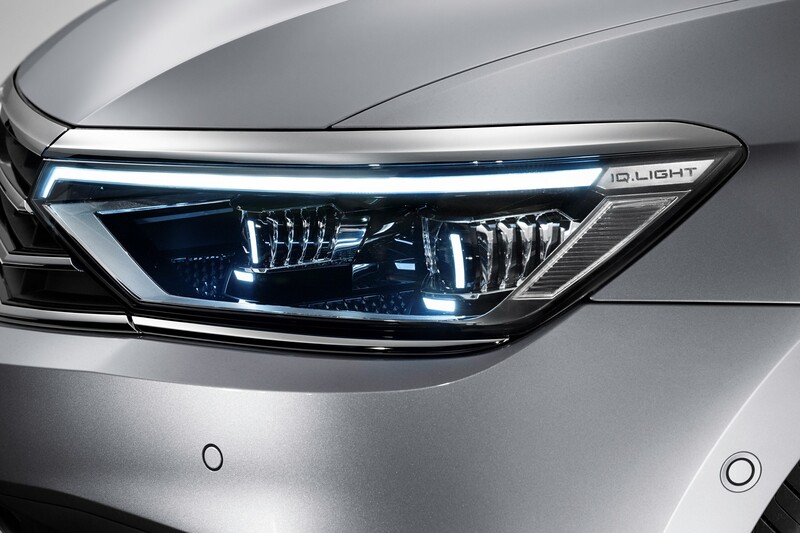 The LED Matrix lights that made their debut on the new Touareg will also be available. 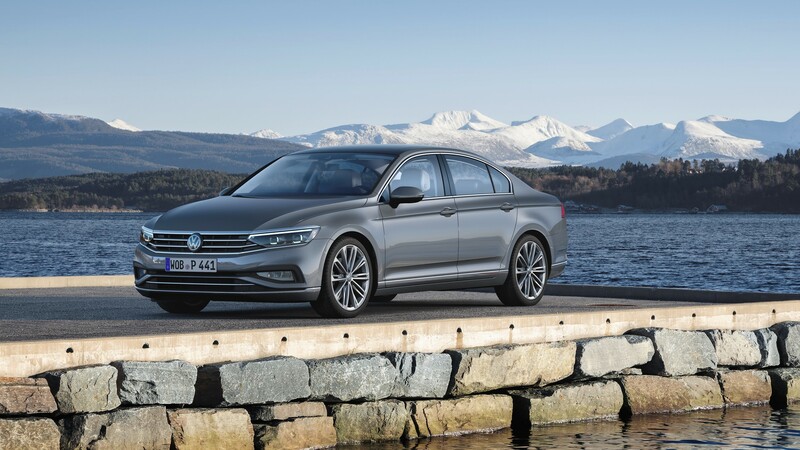 While the Passat retains similar styling to the existing version, the most noticeable change inside is the fitment of an all-new infotainment system. Volkswagen calls it MIB3 and it promised greater interaction with smartphones and a permanent online connection. The new system provides online music streaming, live traffic updates and a voice control system. It is closely integrated with the new Digital Cockpit. The digital instruments have been enhanced with improved graphics and greater customisation. 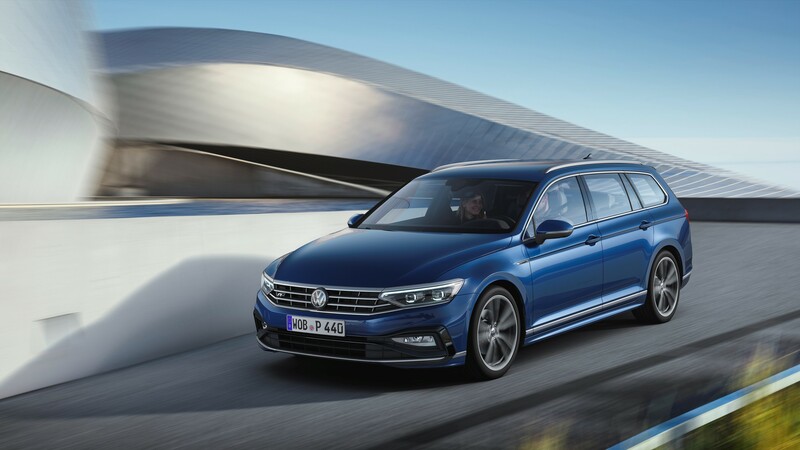 There is little information on powertrains, but Volkswagen has confirmed that the Passat GTE will make a comeback with a 35 mile (WLTP) electric range. 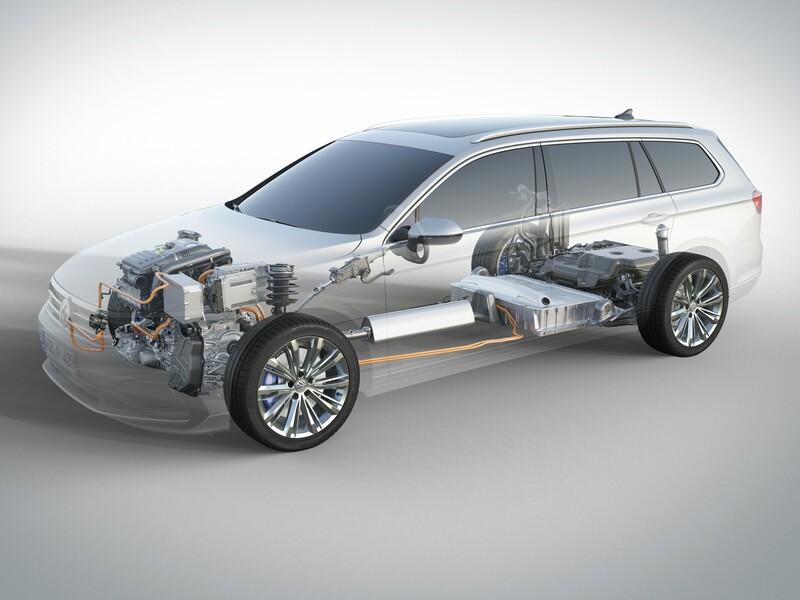 The existing TSI petrol and TDI diesel engines are likely to be carried over. Prices and specifications are likely to be announced when the car is available to order in May.